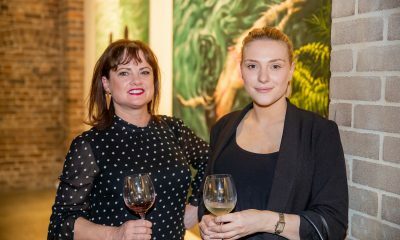 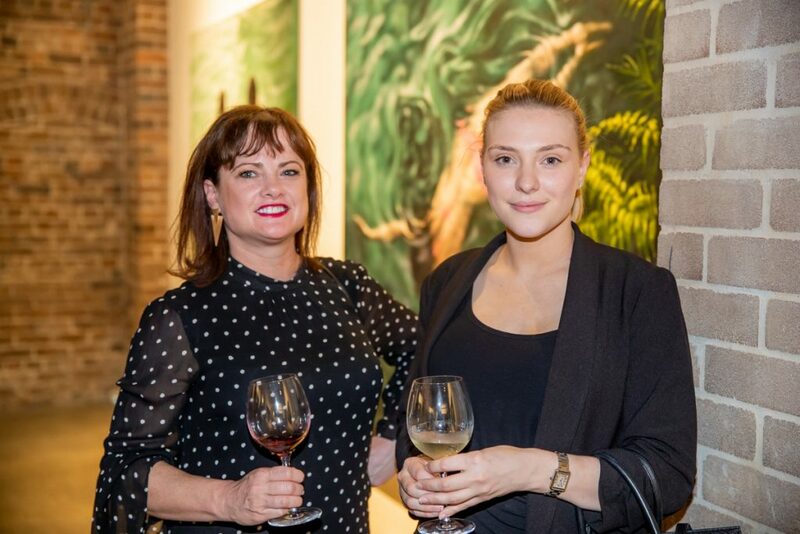 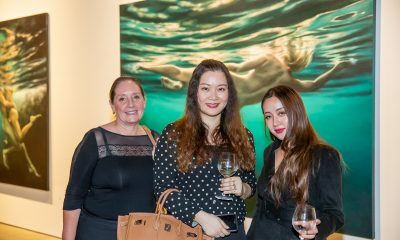 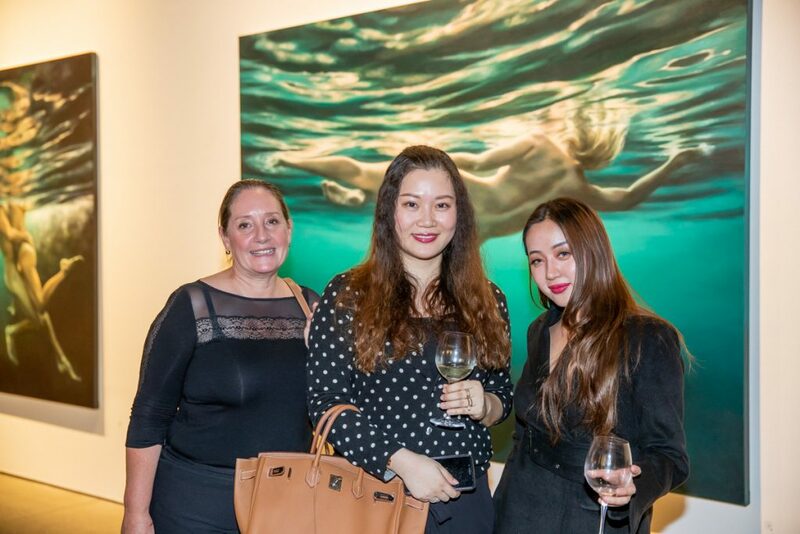 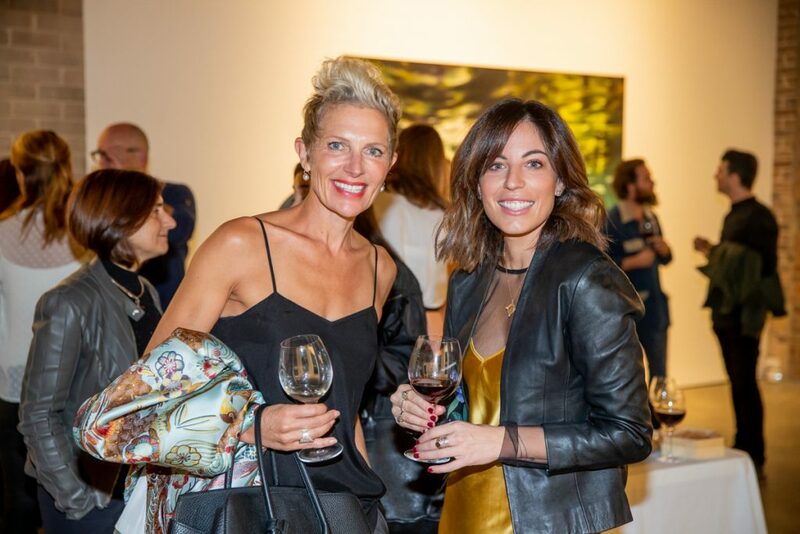 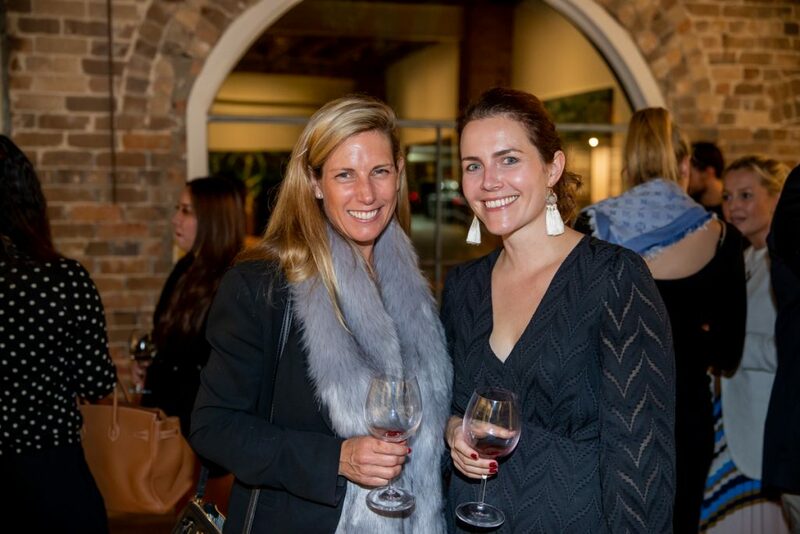 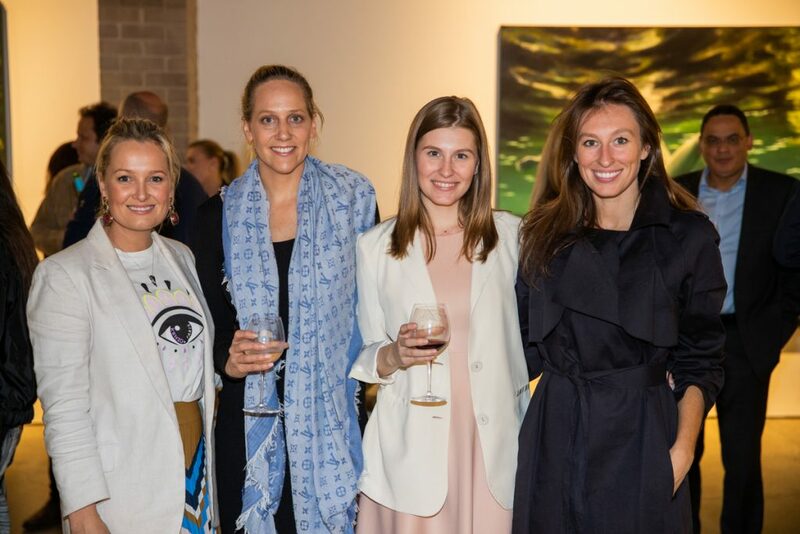 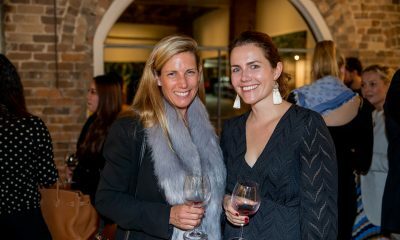 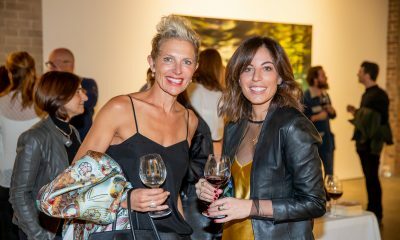 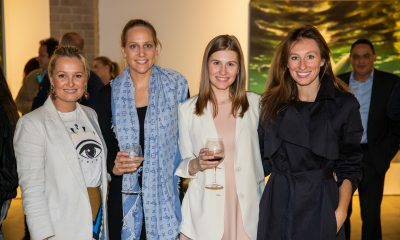 Members enjoyed indulging in the perfect trio: Cheese, Wine and Art at the Nanda\Hobbs gallery. 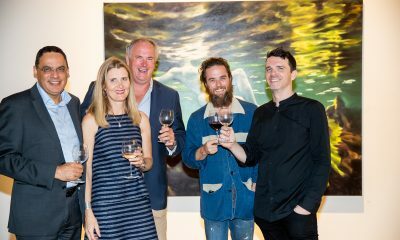 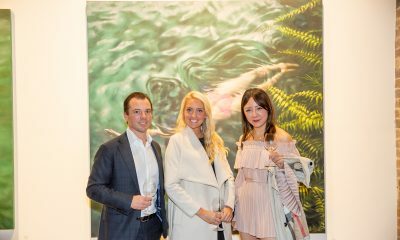 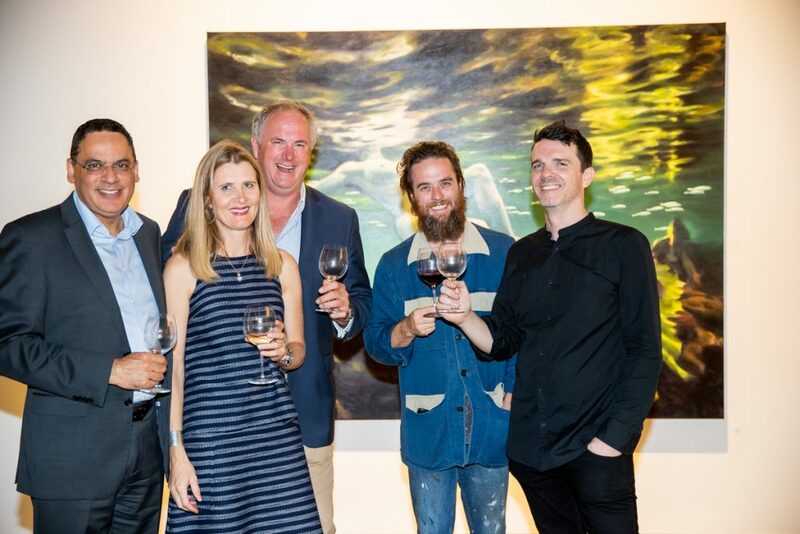 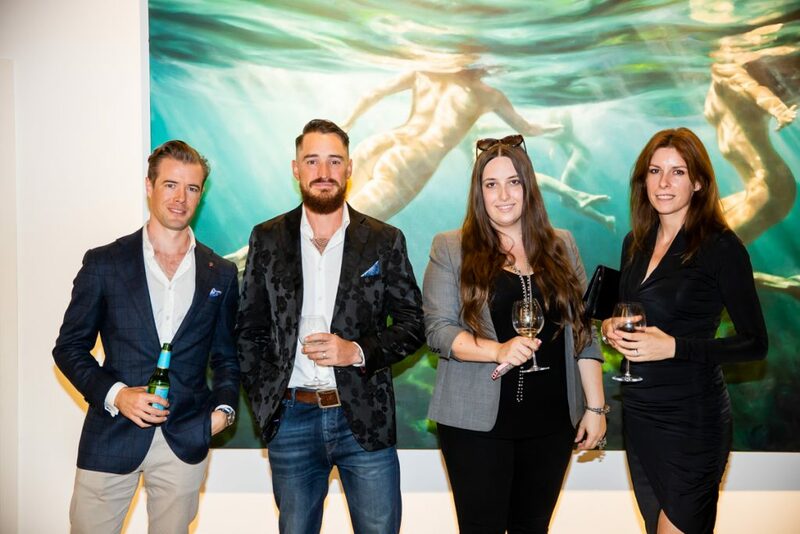 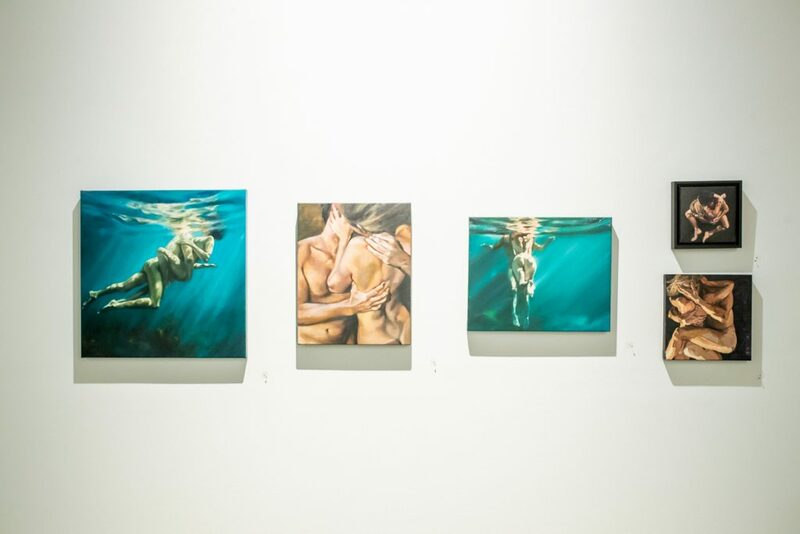 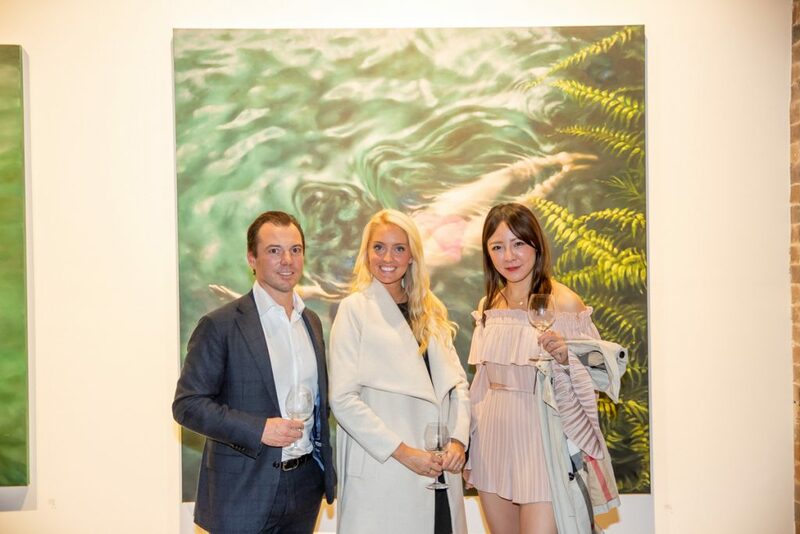 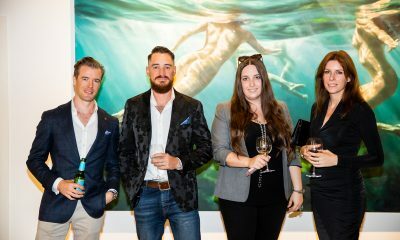 This contemporary gallery exhibited Marine Emdur’s, one of Australia’s most loved contemporary artists, exciting new artwork. 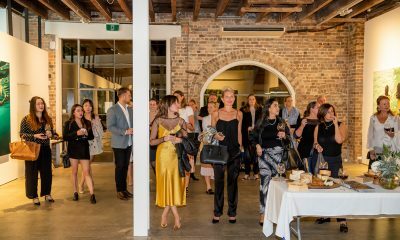 Our wonderful members, Simon Johnson and Peregrine wines, showcased their cheese and wine respectively, which our members could not get enough of! 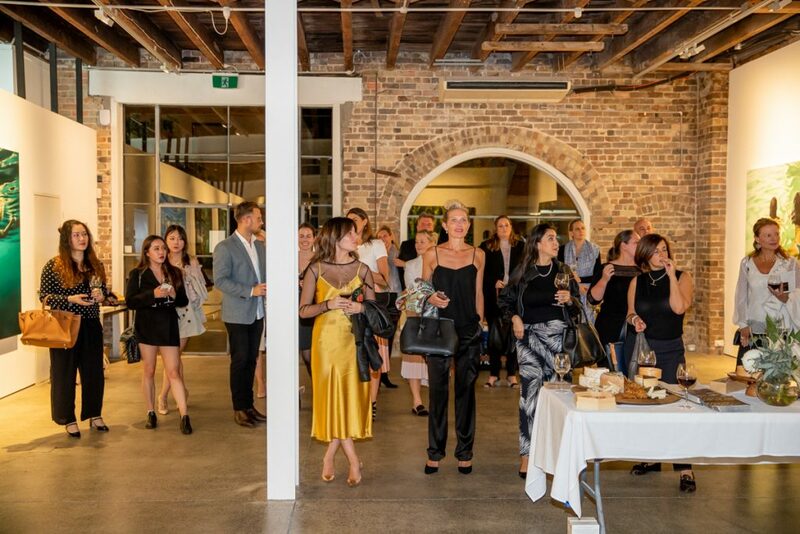 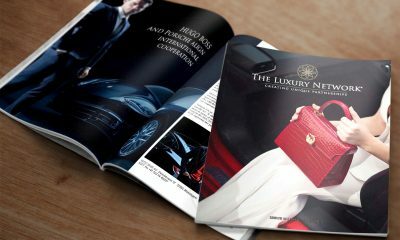 We are very much looking forward to welcoming you to our next member event.